10pc. 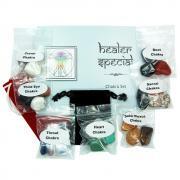 Chakra Sphere Assortments - This is an assortment of 10 Chakra Spheres comes to us from China and are available in two different sizes. 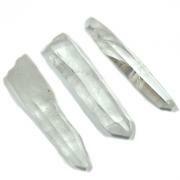 One set is 20mm (3/4") in size and the other is 25mm (1") in size. 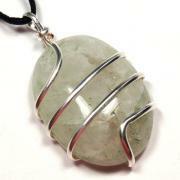 Each stone designed to work with a different Chakra. 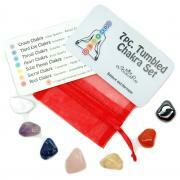 These Chakra Spheres may be ordered in sets of 3, 7 or all 10 stones. The symmetry and precision of these Spheres gives them a unique and special energy. 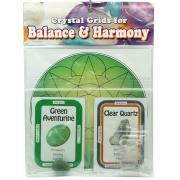 The shape makes them convenient to fit into your pocket or crystal pouch.